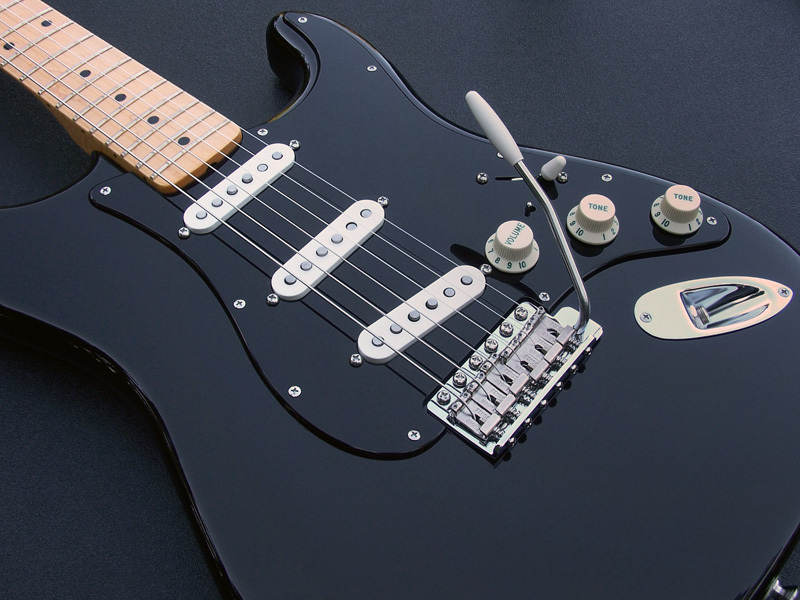 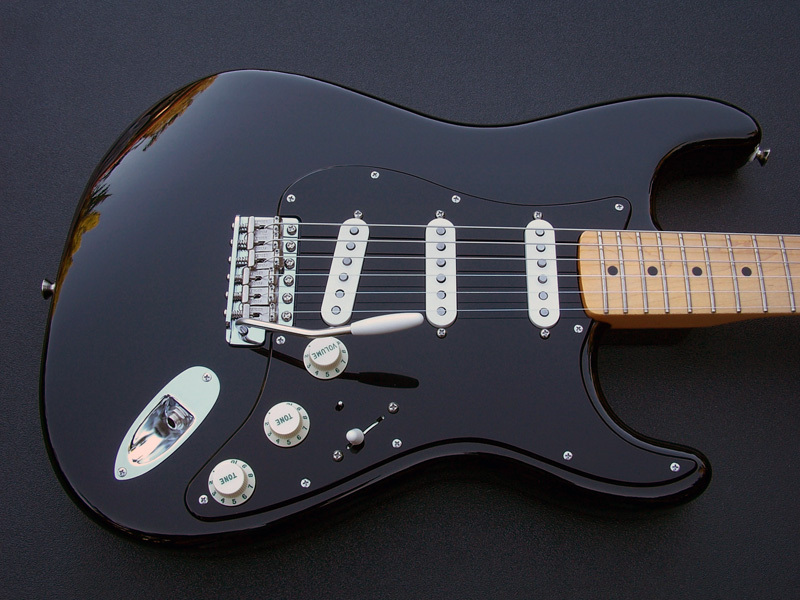 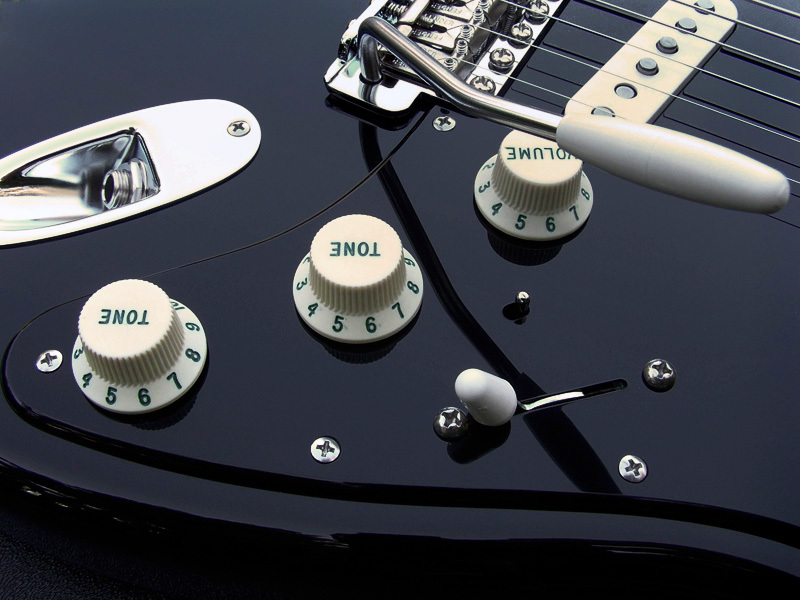 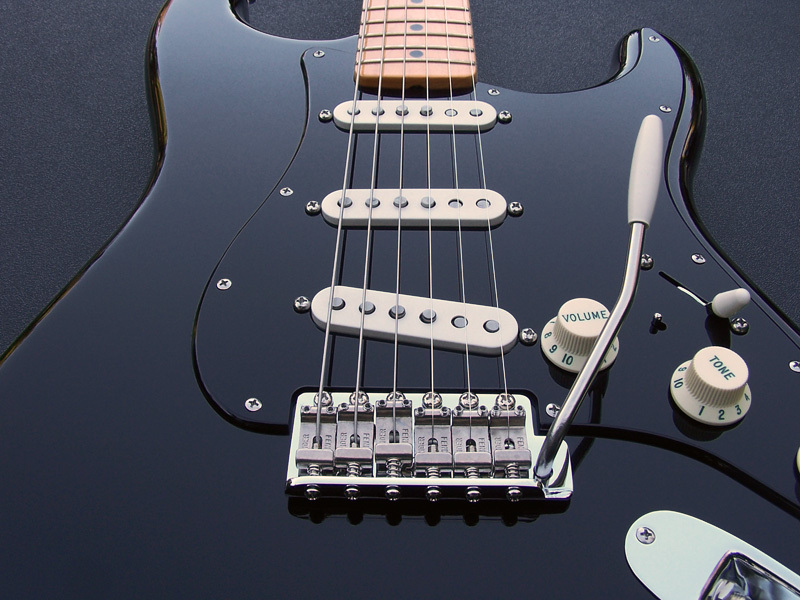 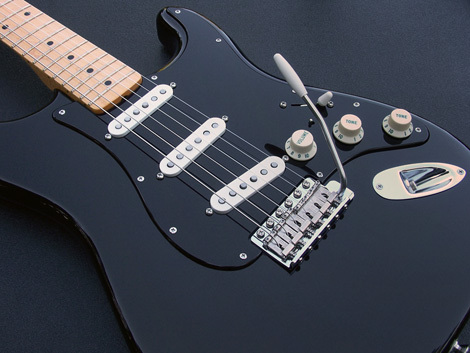 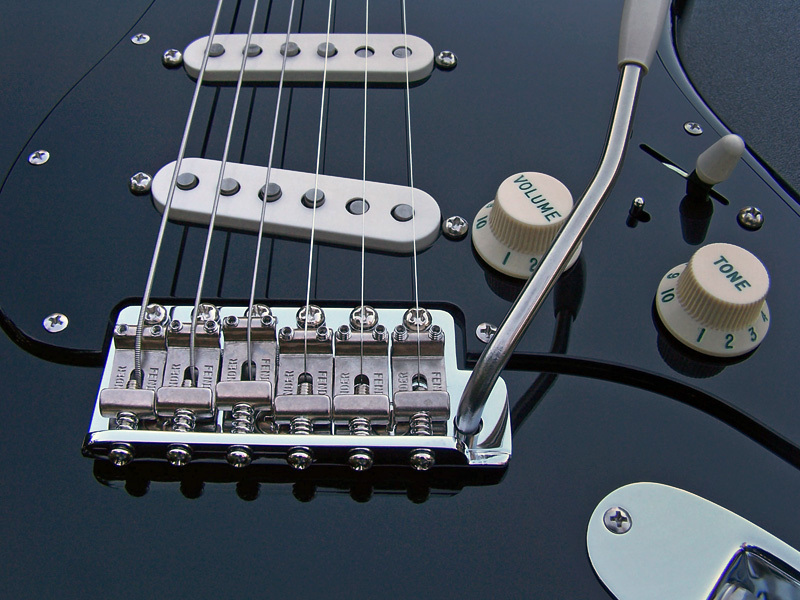 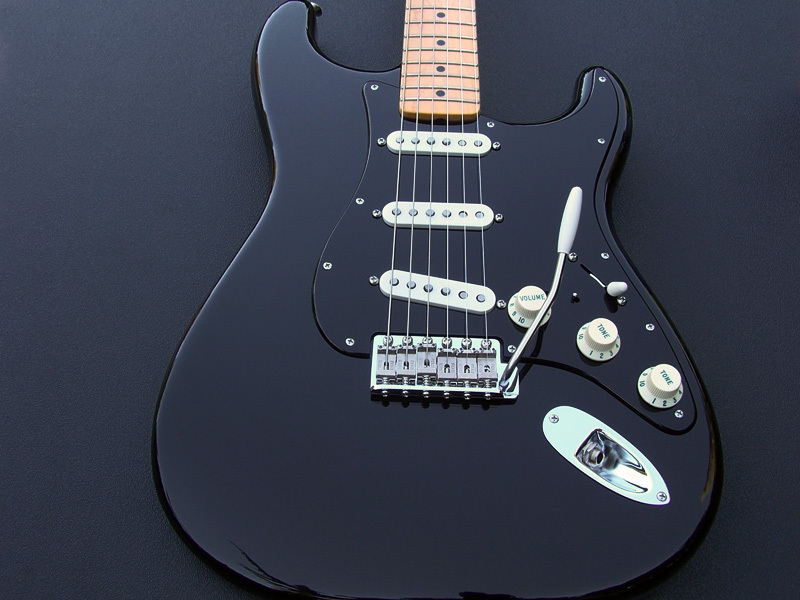 This guitar was assembled in the OverDrive Custom Guitar Works' shop from the necessary parts to replicate the visual appearance and sonic characteristics of a Gilmour themed Black Strat. 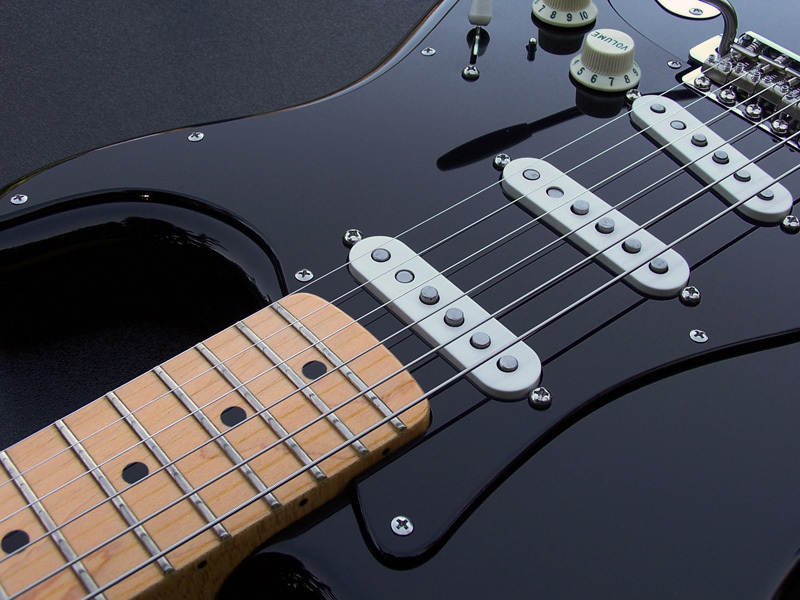 The body and neck were purchased from private parties/individuals. 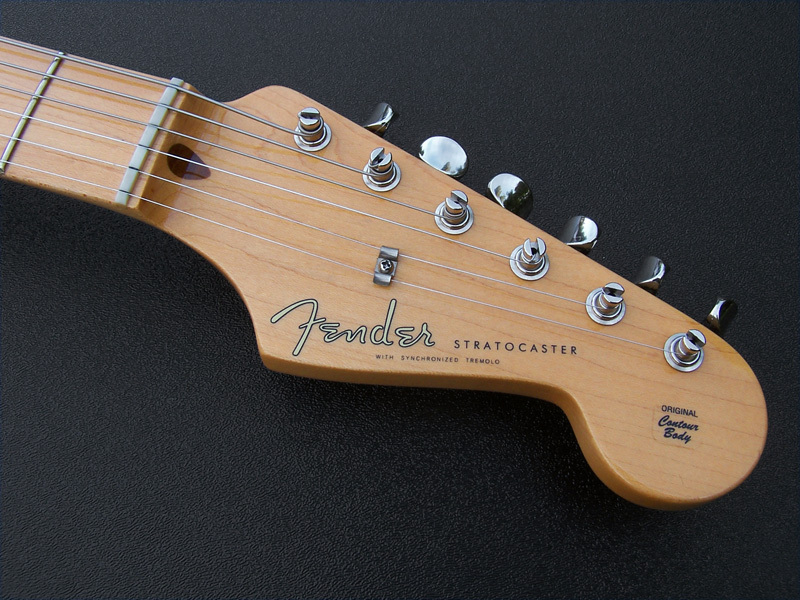 This is NOT an original complete guitar as sold by Fender®.